My daughters think that soon to be President No. 45 hates girls. I was at a loss to find something that would show them regardless of how powerless they feel with things beyond their control they can still contribute to a cause that makes them feel they are being heard. Inspired by the efforts of Kat Coyle at The Little Knittery (who wrote the original Pussyhat pattern) and nudged by Instagram friend @obliviousknits it makes me happy, for many reasons to contribute a pattern to the Pussyhat Project in Tunisian Crochet; though mainly because it shows my daughters that even the small act of making a hat has a larger impact when combined with others who have the same concerns yet feel powerless as well. Find the pattern for the TC Pussyhat here. Yay, Girl Power! 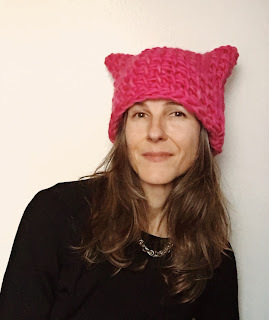 Excited to hear about this movement, and to be part of it by using your pattern - thank you! 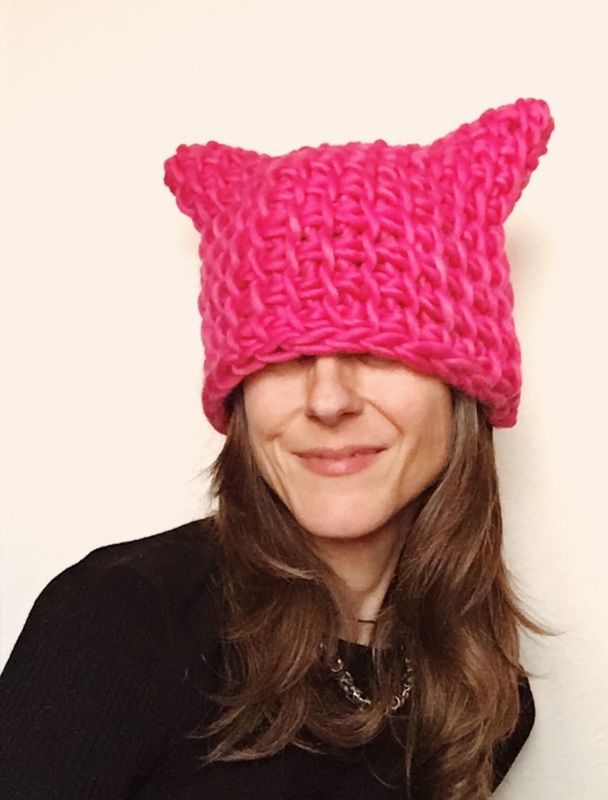 Can't wait to see the sea of pink hats in Washington! I'm excited too... the upside to all of this is how energized people are!